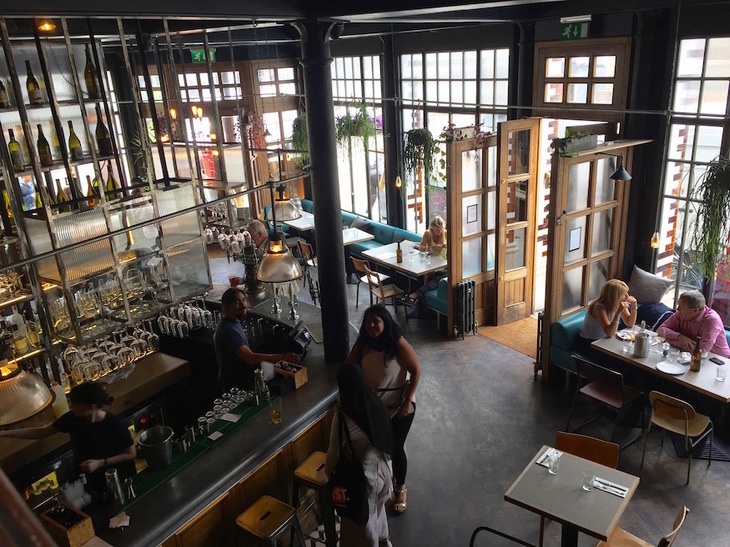 Imagine a really nice, modern pub that ticks all the right boxes... and then stick a roof terrace on top. That's the deal at The Culpeper, one of the most handsome drinking establishments in this part of London. It used to be called the Princess Alice — a name shared by the first of Queen Victoria's children to die, and the worst disaster in London's history. Hardly an auspicious title for a pub, and doubly cursed given that there's a similarly named bar five minutes walk away. Still, the old place had a kind of ramshackle charm to it. It's hard to miss the Alice, though, when you're given such excellent fare and service at its successor. This incarnation is named after Nicholas Culpeper, the famous herbalist who lived a few hundred metres away in the 17th century. Nothing tragic about him, other than his descent from decapitated courtier Thomas Culpeper. 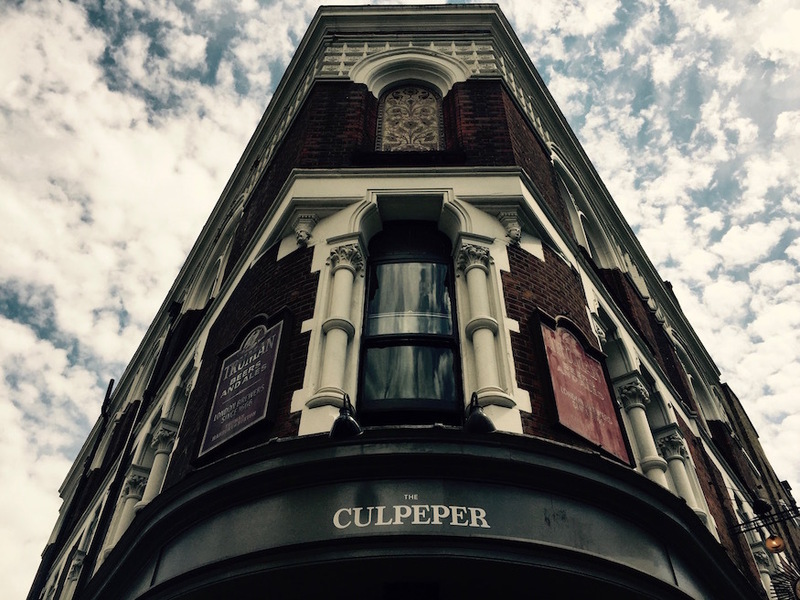 As befits a building named after a botanist, the Culpeper is big on food. Small plates are minimalist and relatively pricey, but absolutely delicious. 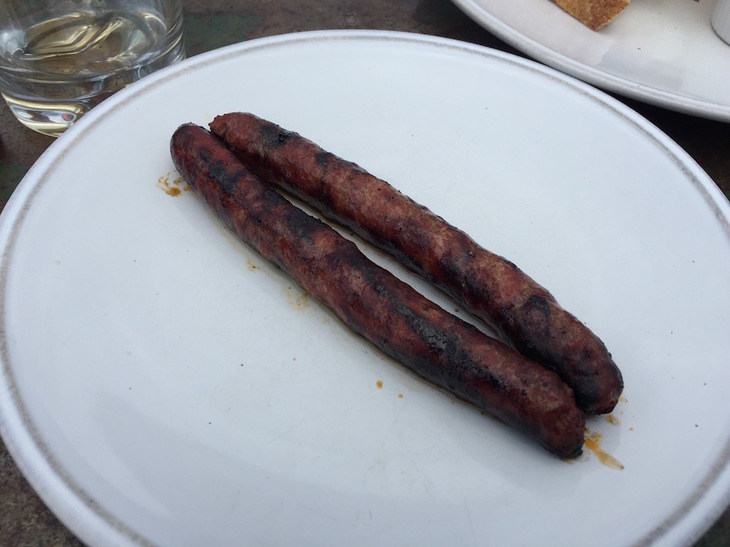 Take these sausages. They don't look much, do they? Like someone's taken a couple of Peperami and baptised them with mustard. But, oh my, those are champion sausages — the kind you only find once in a generation. And we're not even joking. 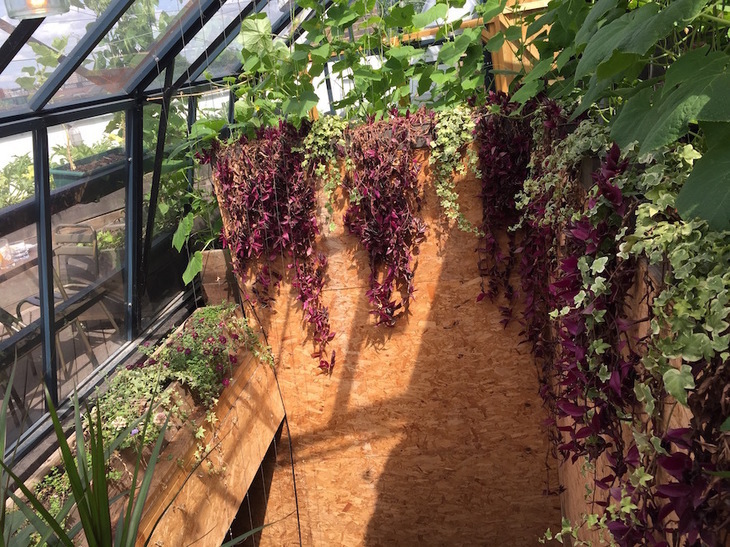 And so to that roof garden. It's lovely up there. 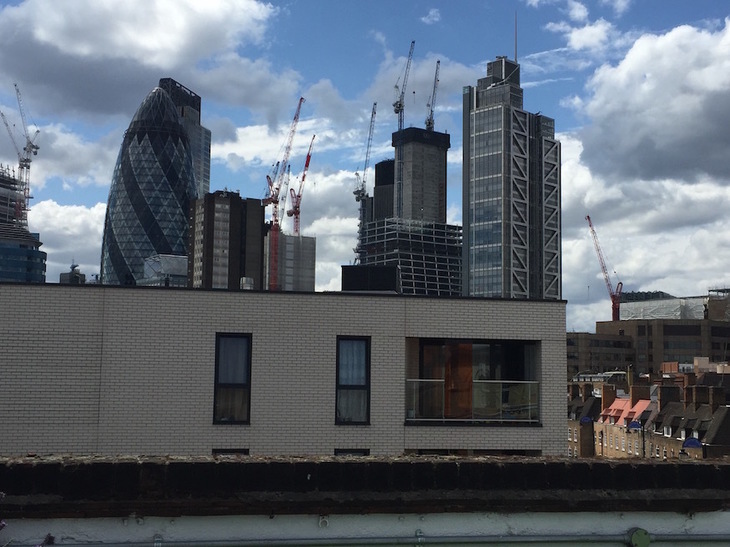 The Square Mile skyline opens up before you. You can even get closer to the heavens, thanks to one of the regular rooftop astronomy events. The tables are framed by herbaceous borders and an endless trough of what look like carrot leaves. 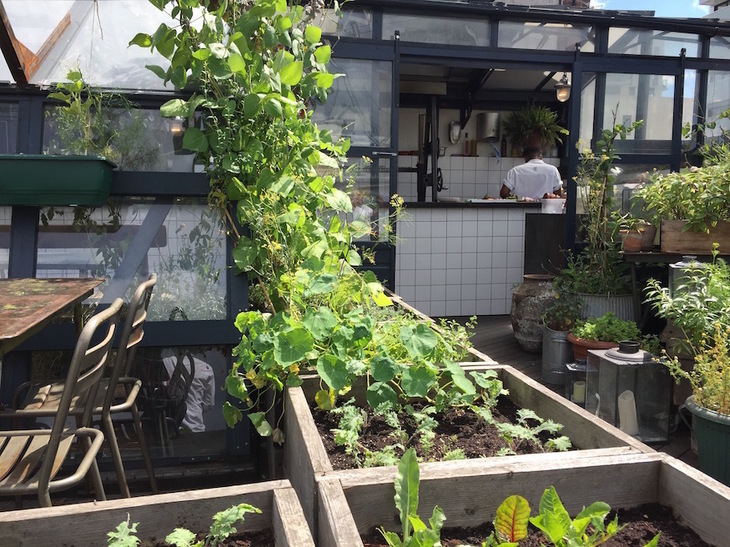 This must be one of the few central London pubs to grow its own food (not necessarily environmentally smart, as Jay Rayner points out). Obviously, not all of it's food. Those Peperami things surely aren't raised on site — although, now we think of it, there was a strange squealing coming from one of the guest rooms. Beer-wise, well, it's a little bit average, with only common-or-garden ales on draught, none of which are available on the roof terrace. Cocktails can be procured downstairs, though these sometimes cause hold-ups in what can become a very busy bar. Overall, though, we like The Culpeper a lot.